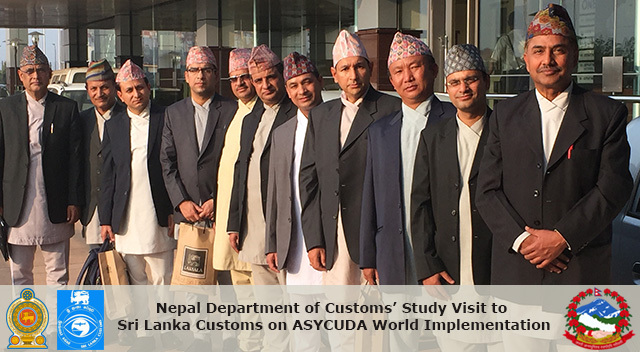 In preparation for implementation of the Automated System for Customs Data (ASYCUDA) World in Nepal, a study visit to Sri Lanka Customs from 19–23 January 2015 was held for a delegation from Nepal's Ministry of Finance and Department of Customs, including senior-level officials, and experts from the Asian Development Bank (ADB). 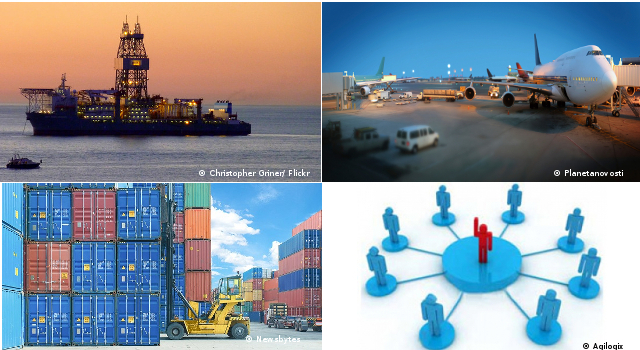 Formulate a draft implementation action plan, including details on project sustainability. Presentation of the draft ASYCUDA World work plan by Nepal’s Department of Customs. The Nepalese delegation paid a courtesy call to Director General of Sri Lanka Customs, Mr. Jagath P. Wijeweera, and other high level officials. 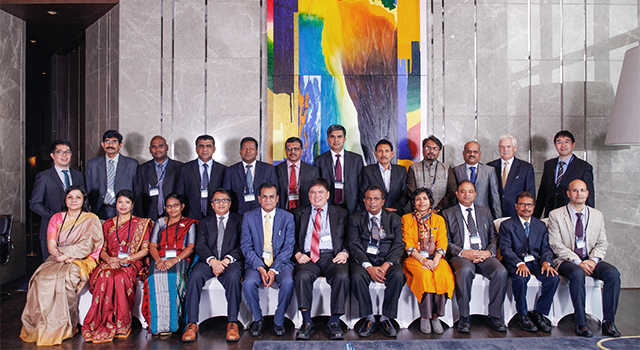 The study visit was financed by ADB to support the Government of Nepal make progress toward its goals in Customs modernization and harmonization. 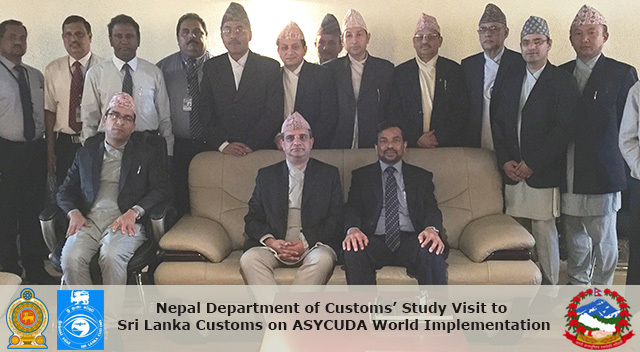 The visit provided a platform for knowledge sharing between the two Customs Administrations, creating a sound base for mutual cooperation in Customs reform and ASYCUDA World implementation. 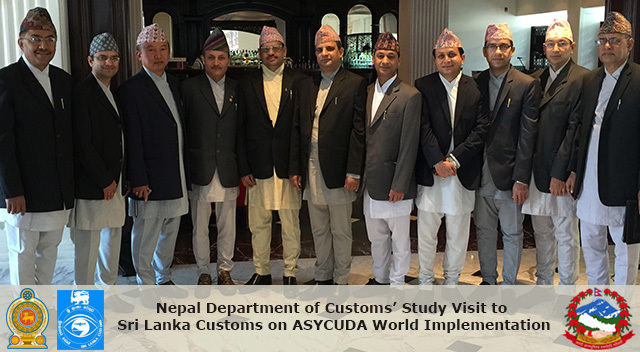 The Nepal Department of Customs and the United Nations Conference on Trade and Development signed an agreement to help Nepal Customs develop an efficient e-Customs service by implementing ASYCUDA World under the ADB-financed Subregional Transport Enhancement Project on 30 December 2014. 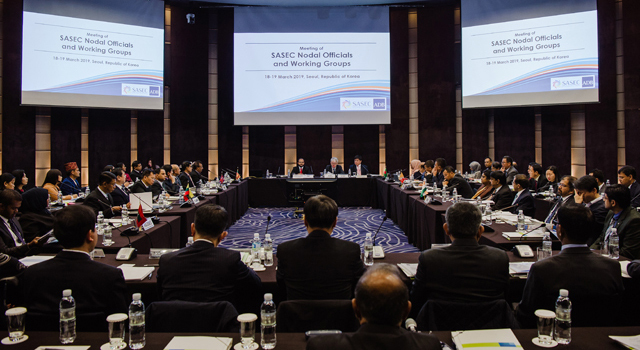 Customs modernization is one of the four pillars underpinning the SASEC Trade Facilitation Strategic Framework, adopted by SASEC countries in March 2014.